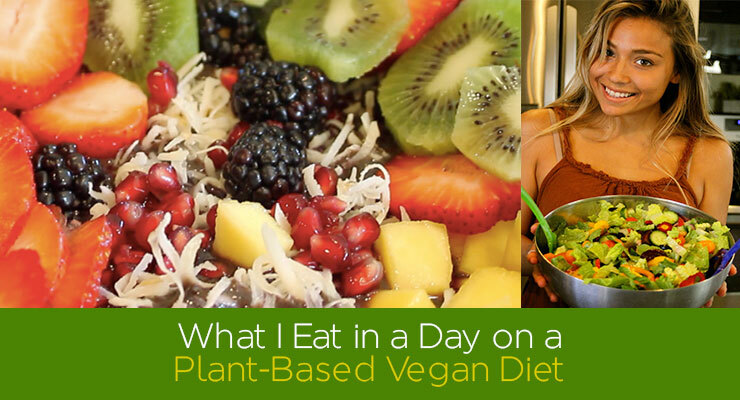 Today I am going to walk you through what I eat in a day. Being an athlete, it is extremely important to fuel yourself with the right foods. 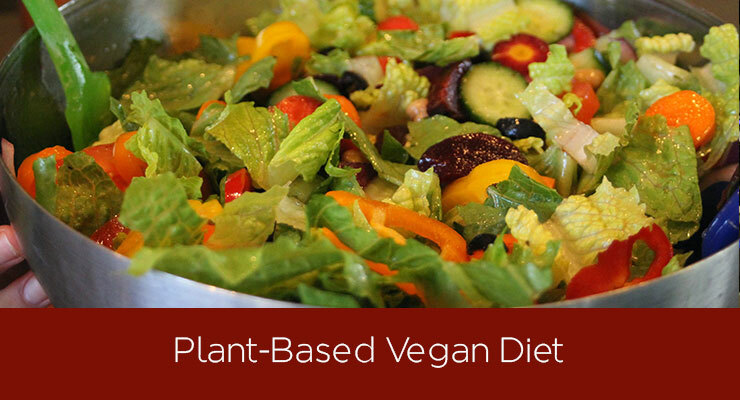 I eat a vegan diet and try to eat as clean as possible. 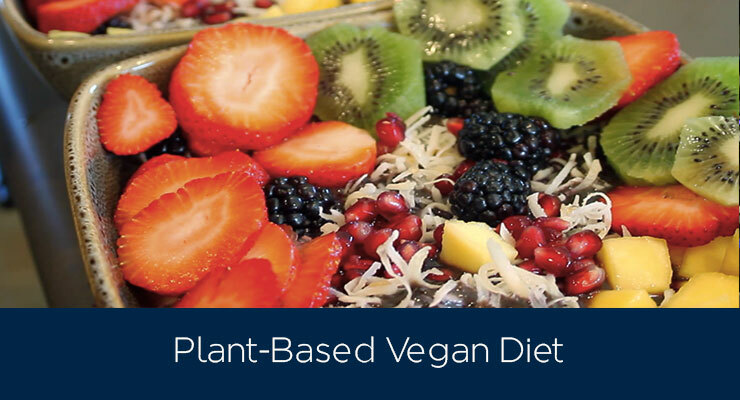 I try to incorporate as many raw fruits and vegetables in my diet as possible. For my first meal of the day I will have a big veggie and fruit bowl. Next, for lunch I will eat a huge salad with quinoa on the side. For dinner, I will eat vegetable coconut curry with organic tempeh and jasmine rice. I usually make this for my whole family, so the portion size might be bigger. For this meal I will use my non-stick pan and use no oil or salt. Good article, thanks. 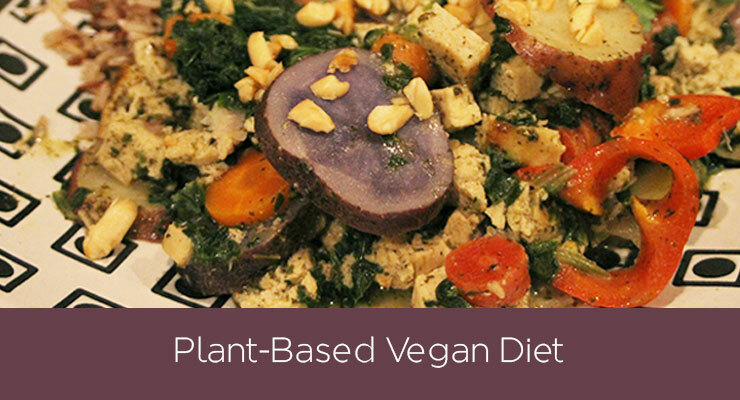 Even though I am not a vegan, the concepts have helped me incorporate more natural and wholeslme foods in my diet.